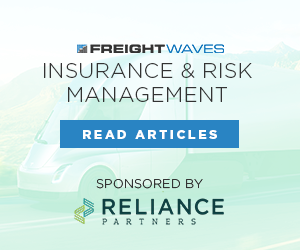 FreightWaves announces the Shipper of Choice Award, which will highlight the top 25 shippers in America as voted on by carrier-members of the Truckload Carriers Association (TCA) and the Blockchain in Transport Alliance (BiTA). 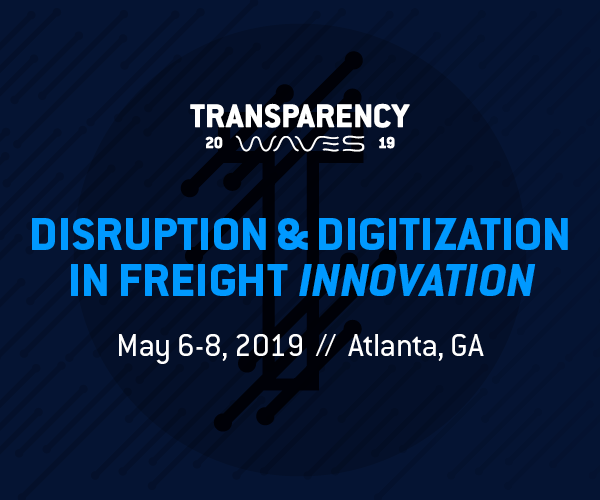 The winner of the award will be unveiled at Transparency19 in Atlanta this May. 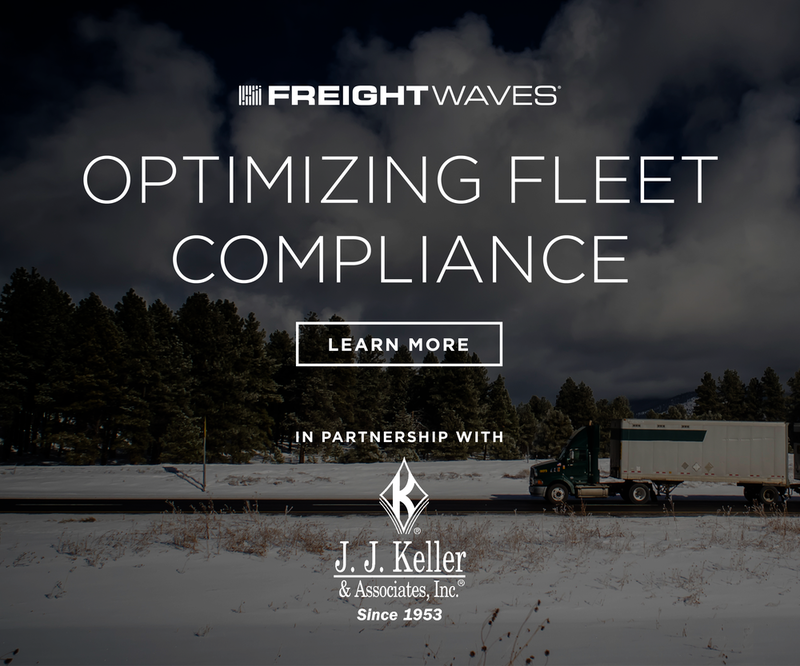 FreightWaves and TCA are committed to strengthening their ongoing partnership through initiatives like the Shipper of Choice Award. 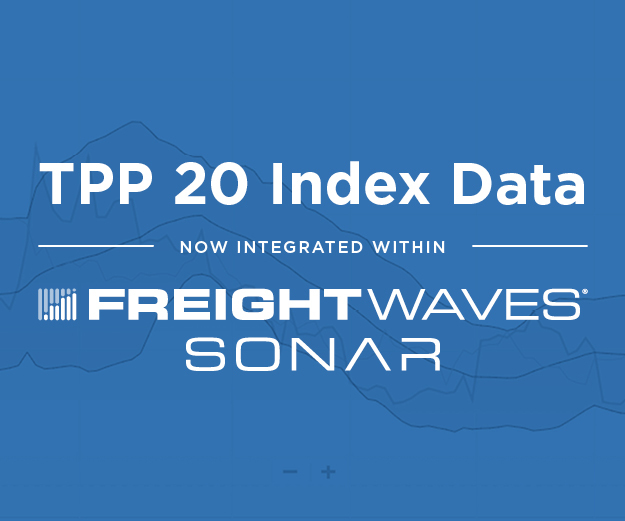 The organizations currently exchange data to enhance the experience of SONAR and Truckload Indexes. Katz, Sapper & Miller (KSM) will manage the Shipper of Choice vote to ensure a credible and independent process. 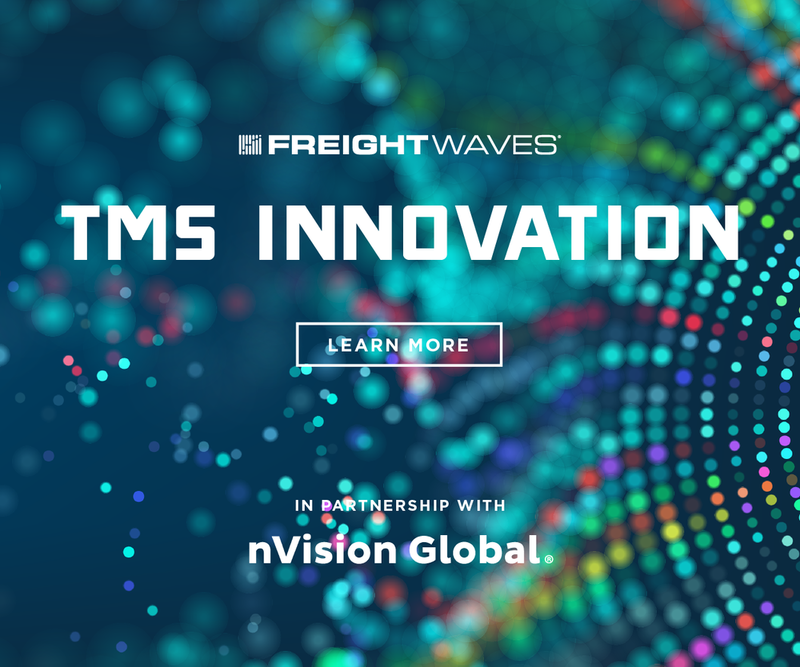 KSM previously managed voting for FreightWaves’ Freight.Tech 25 Award. The nomination process is now open and will close on March 1. 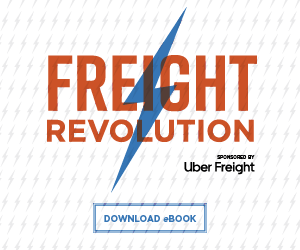 There are no restrictions on nominations; a shipper can nominate itself or other shippers, and carriers may also nominate shippers. 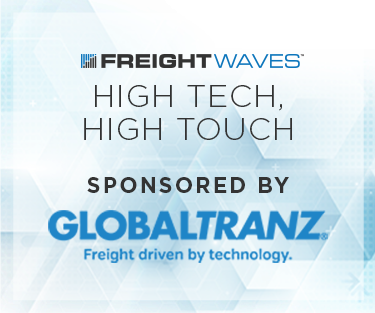 Voting for the award will open on March 10th via www.freightwaves.com, www.bita.studio, and www.truckload.org in conjunction with the 81st Annual TCA Convention in Las Vegas (March 10-13). Voting will close on May 1st, and winners will be announced on May 8th at Transparency19. 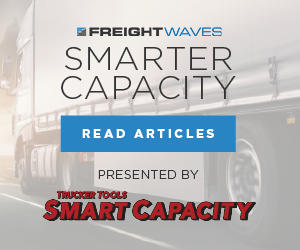 To vote, carriers will complete a short five-question survey on each shipper, ranking qualities such as flexibility and detention on a five-star scale, with possible total score of 25 points. The shipper with the highest score will receive first place while runners-up will be awarded based on score. The award reveal in Atlanta will be delivered via a sealed envelope presentation by KSM. 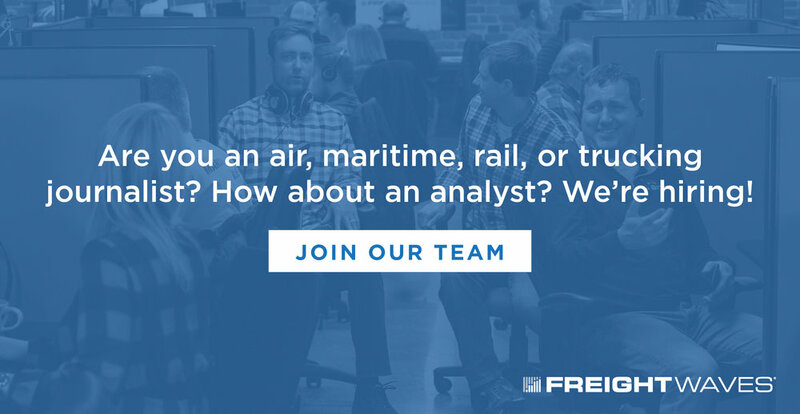 Following Transparency19, FreightWaves’ editorial staff will publish a feature article on each Shipper of Choice. A total of 25 shippers will receive a Shipper of Choice Award. 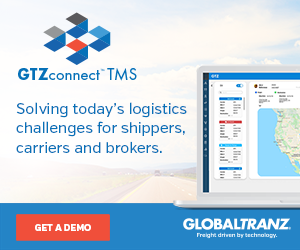 A shipper can nominate itself or other shippers, and carriers may also nominate shipper(s). 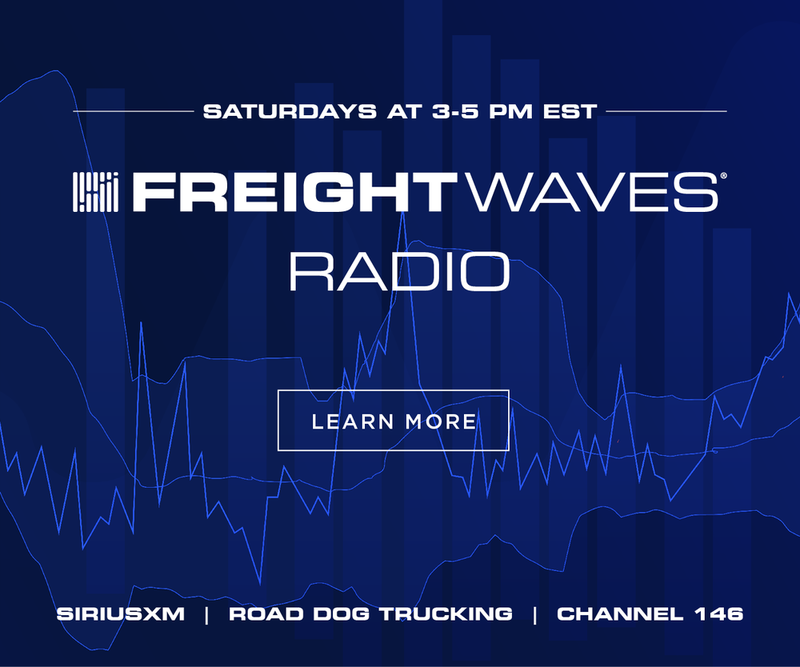 Nominations are an open call via www.freightwaves.com, www.bita.studio, and/or www.truckload.org. There are no restrictions on nominations other than the nomination form must be completed and submitted via one of the three aforementioned websites.